Some activities, while they can be quite fun, come with a certain level of danger. For example, if you go skydiving, you are assuming the risk that you may be injured. If there is an accident that is nobody’s fault, you could break bones or even be killed. You or your surviving family members would probably not have a valid lawsuit to file because this a risk you had assumed when deciding to go skydiving, and if a judge determines there is assumption of risk, it is unlikely you will prevail on a negligence theory. However, even if you are engaged in an inherently dangerous activity and are injured, you may still have a valid claim, depending on the situation, if the accident was still due to another person’s negligence. For example, if you went to a parachute-jumping center, and they rented you a pre-packed parachute that was negligently loaded into the backpack, and this was the reason for your accident, you might have a valid claim for negligence against the skydiving company. However, there would be the issue of the waiver you probably signed, but your Boston personal injury lawyers could discuss this issue with you during your initial consultation. In the same situation, you would also possibly have a valid personal injury claim if the equipment you used was defectively manufactured or the manufacturer or rental company failed to adequately warn you of a known danger. Failure to adequately warn of a known danger is one of the most common types of claims alleged in a products liability lawsuit. In addition to activities, such as skydiving, which everyone associates with danger, there are some activities that have inherent dangers that are less obvious. For example, when you go to baseball games, there is always the risk of a ball or piece of broken bat flying into the stands and causing serious injury. One woman was recently seriously injured when she was hit with a baseball in the head that a player accidentally let go of during an at-bat. 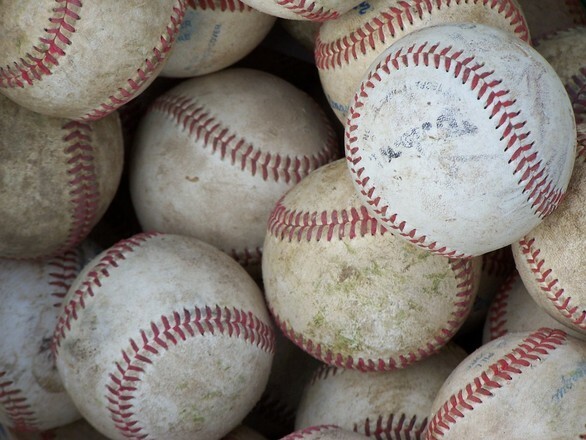 According to a recent news article from KWCH 12, a 9-year-old bat boy working for a collegiate summer league team was hit in the head with a baseball bat and suffered a fatal blow. Witnesses say the young boy had run out of the dugout to grab a bat that was lying on the ground near the on-deck hitter. The on-deck hitter was taking practice swings and did not see the young bat boy. He accidentally hit the boy in the head while taking a practice swing. He was wearing a batter’s helmet, as all bat boys must do, but the impact to his head was too forceful. He was initially in critical condition when transported to a local level one trauma center, where he was later pronounced dead.